Ha...I know where your 10 came from. Gotta love a woody shot I guess! This one's funny. I like it. 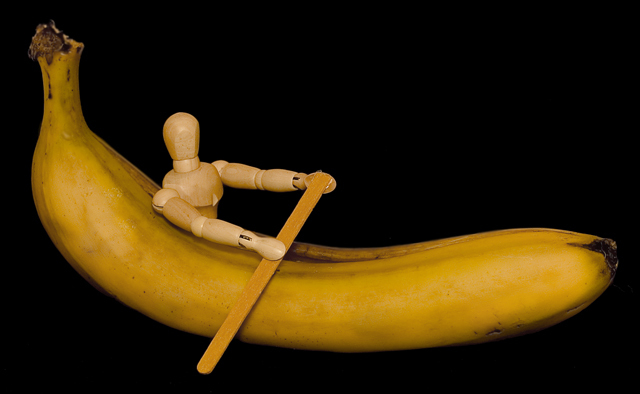 Poor Woody, that's gotta be icky to sit in a banana. please tell me that he's singing Day-O as he rows. that wood...uh...would make me happy. Poor Woody.. so abused around here! Proudly hosted by Sargasso Networks. Current Server Time: 04/18/2019 06:20:05 PM EDT.